Register now for pre-sale alerts and be the first to hear when rooms go on sale. Victor Harbor is a town in South Australia on the south coast of the Fleurieu Peninsula, roughly 80 km south of the centre of Adelaide and in case you haven't heard, it's kind of a big deal when it comes to Schoolies Week! 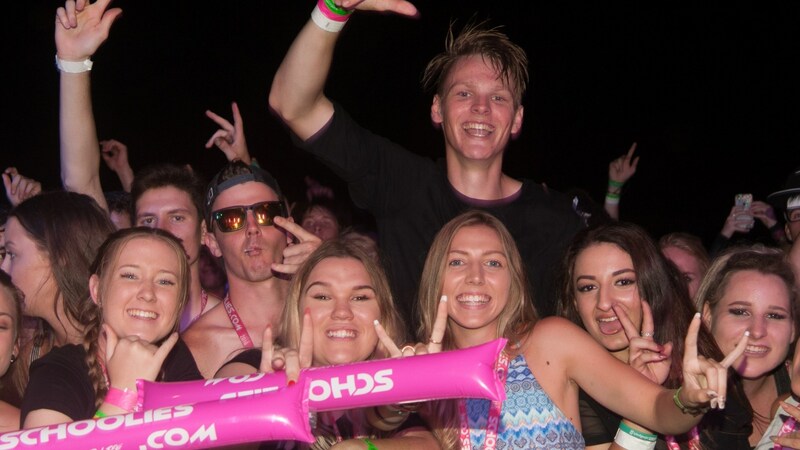 Be one of the many thousands of Schoolies who flock to the area to let their hair down and blow off steam after 13 long hard years of study. 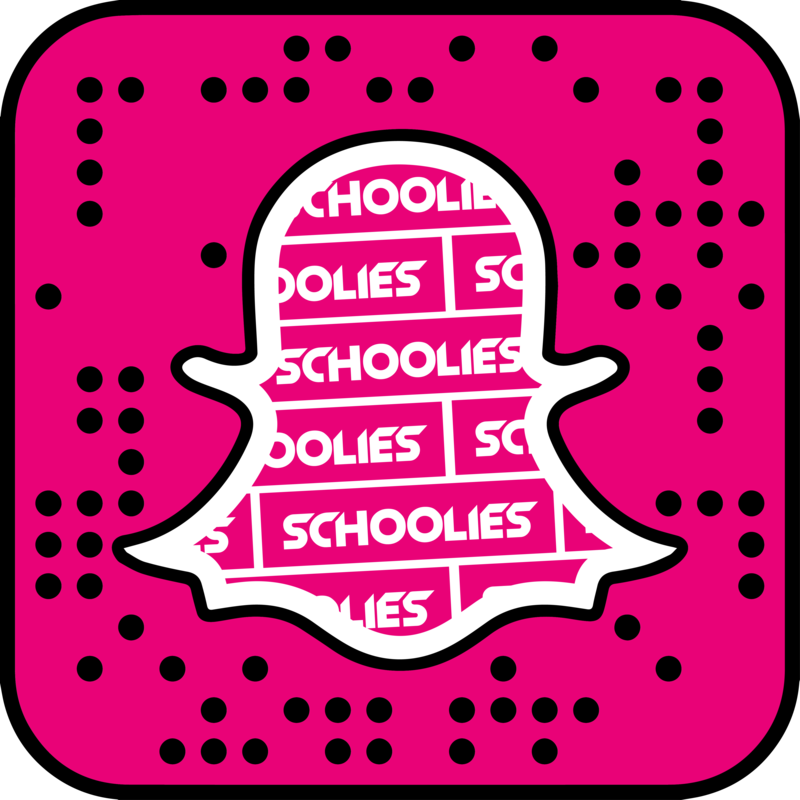 Schoolies.com offer the best accommodation for schoolies in Victor Harbor. Our properties are in great locations for getting easily to the Warland Reserve entertainment zone. We have options for big or smaller groups, and for every budget. 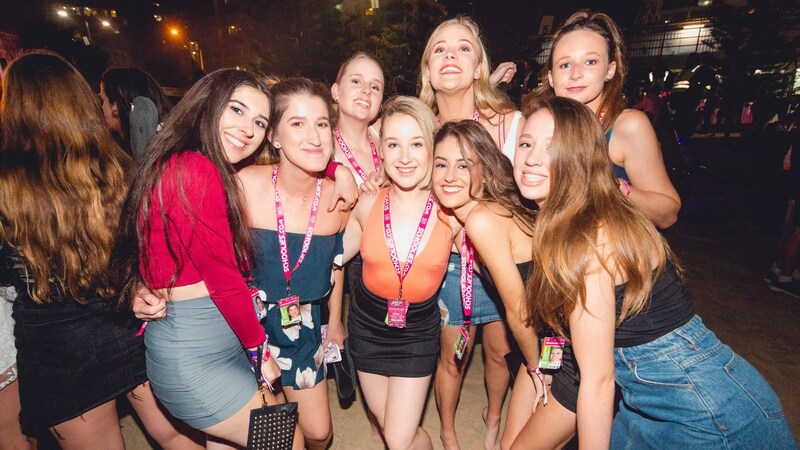 Booking online is safe and instant, Schoolies.com makes schoolies stress-free! 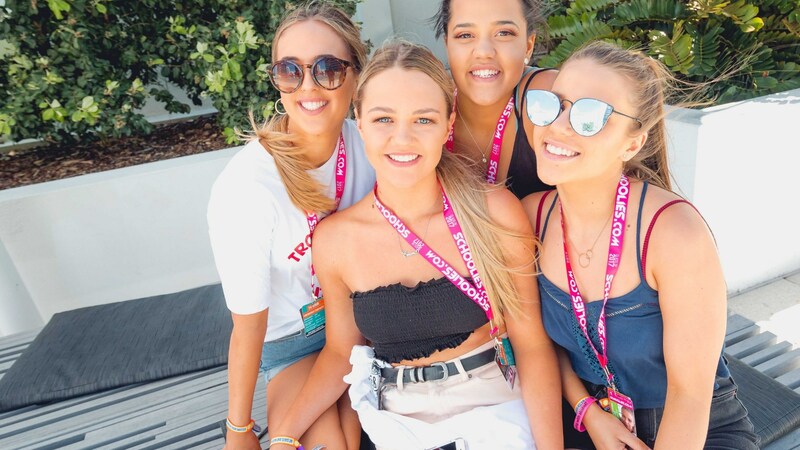 Offering a safe and fun environment to celebrate your new found freedom, Schoolies in Victor Harbor is a no brainer for any South Australian Schoolies looking to have a great holiday with their mates. The Schoolies Response in Victor Harbor is led by a local organisation which is comprised of state government, local government and community stakeholders. To stay in the loop make sure you like us on facebook so you don't miss any information as it is released.